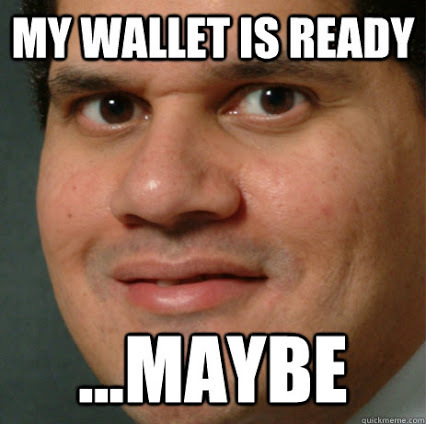 Steam Sale: How's your wallet going? Steam Sales is currently underway throwing in sales left and right, here and there, everywhere! If you haven't already looked into the Steam universe you are truly missing out on the experience. For those in the Steam universe, check out Gabe Gaming. You'll thank me for it.